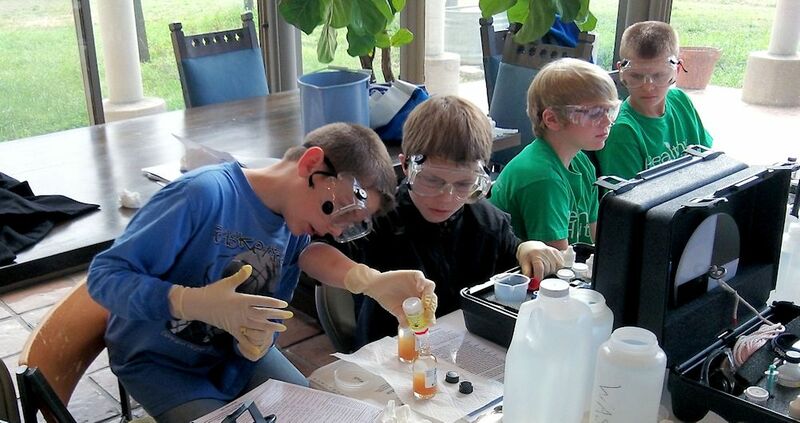 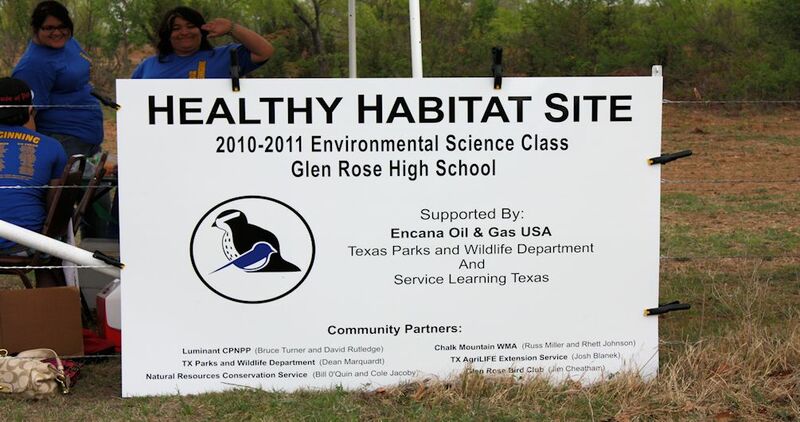 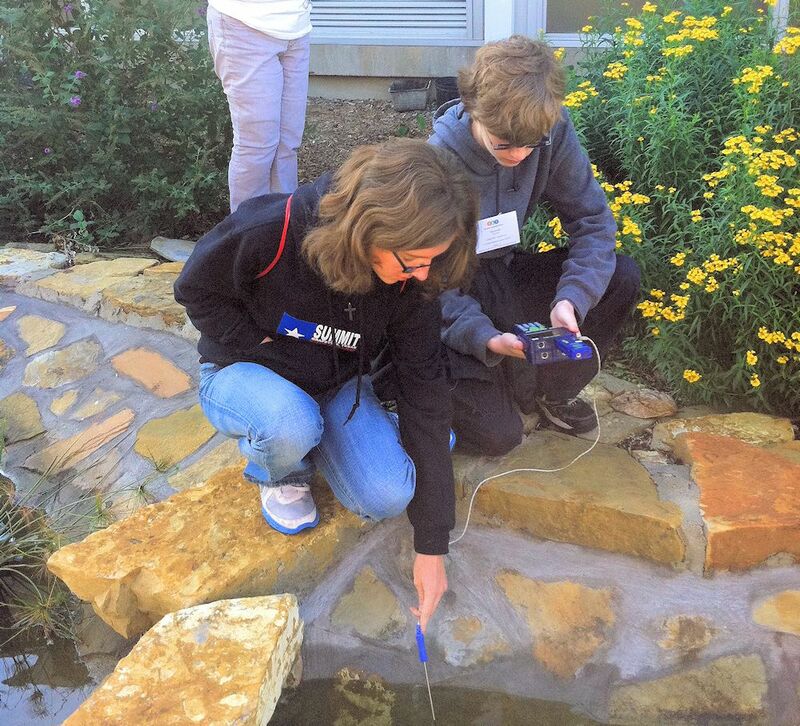 Healthy Habitats schools design and implement service-learning projects that are connected to the Texas Conservation Action Plan. 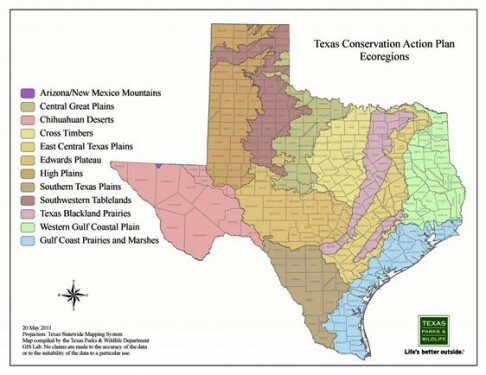 The Texas Conservation Action Plan's (TCAP) purpose is to provide a statewide "roadmap" for research, restoration, management, and recovery projects addressing Species of Greatest Conservation Need (SGCN) and important habitats. 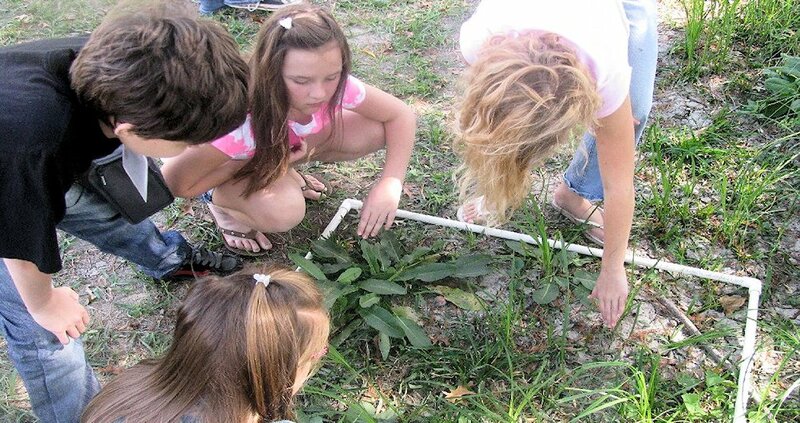 Every state has a wildlife action plan. 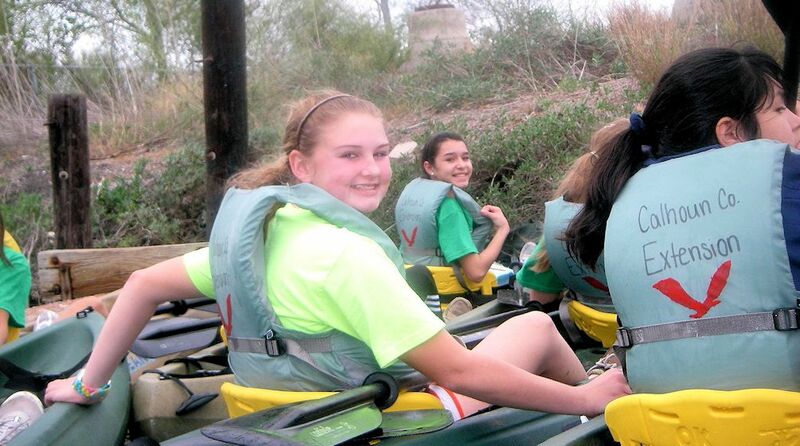 Texas Parks and Wildlife is charged with administering the TCAP.